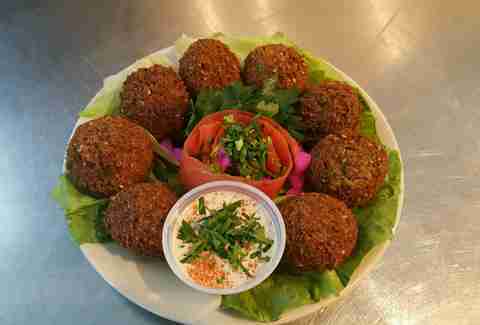 Falafel might have come to America as a humble Middle Eastern street food, but over the years it's taken on a life of its own as an American staple -- it's like a classic Hollywood success story, but with more chickpeas. 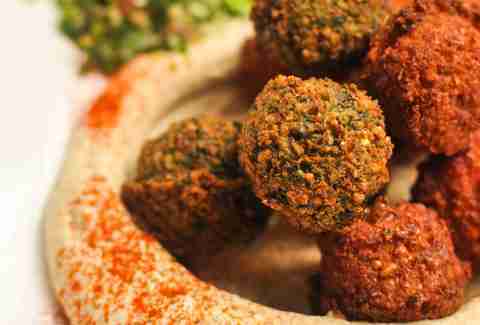 Many stay close to the delicious roots of falafel past. 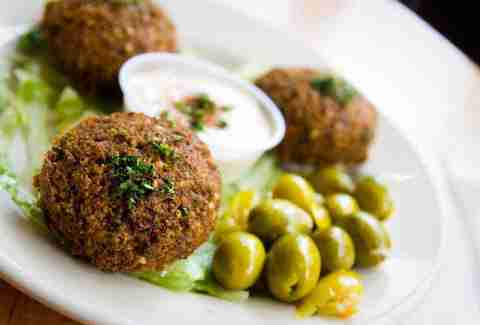 But sometimes, with just a little added nuance, restaurants elevate their falafel to new heights. Wonderful, inexpensive heights. 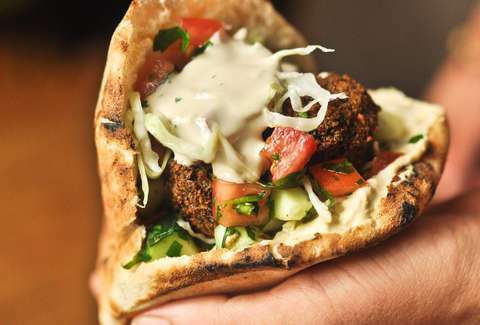 To arrive at these 13 favorite falafel spots, we surveyed Thrillist's team of food experts who live all across the country for a taste of the best damned falafel in the US. And boy did they have opinions. You will too, no doubt, so let us hear 'em in the comments. 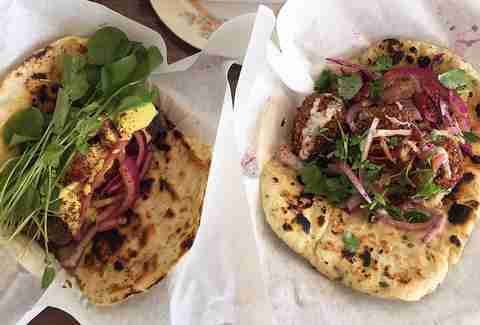 But first crack open a warm, fluffy pita and dig into some of the best falafel in America. Lee Breslouer is a senior writer for Thrillist, and has proudly eaten more falafel in the last few years than you have in your lifetime. 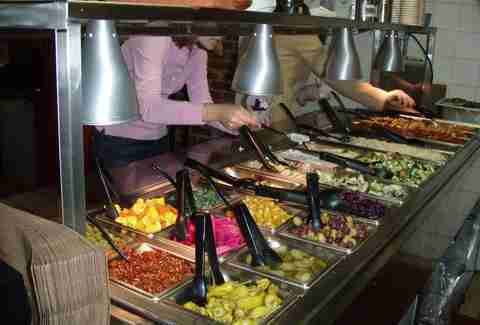 Follow him to za'atar pita: @LeeBreslouer.